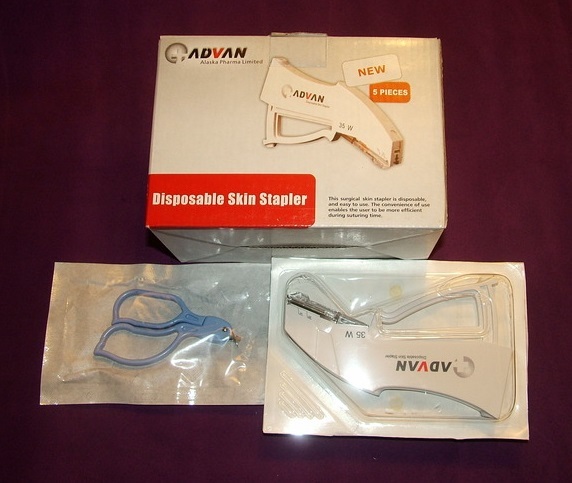 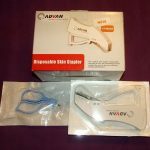 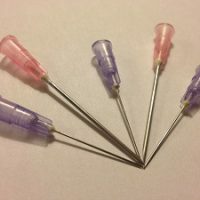 5 Advan medical skin staplers, each with 35 staples. 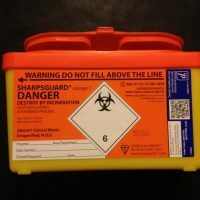 Please selection how many staple removers you require from the drop-down below. 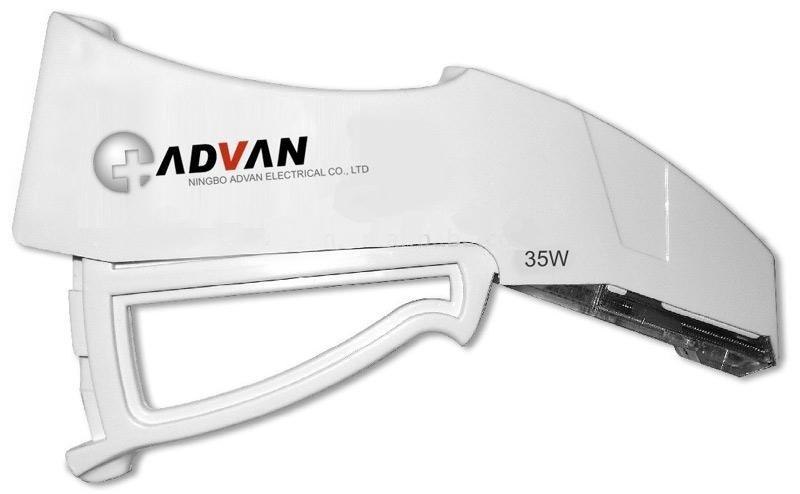 Be the first to review “Stapler Multi Buy x5” Click here to cancel reply.